Fibres blending needs special care. 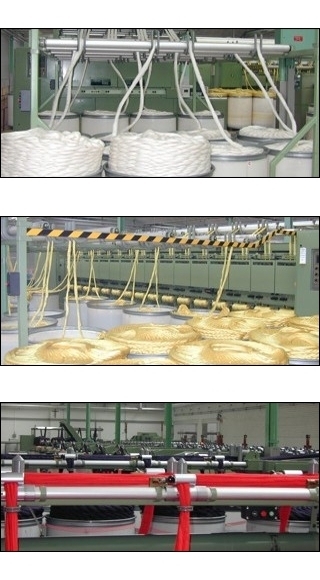 To guarantee yarn quality, we include a recombing operation in the preparation cycle. NSC machines are very reliable and garantee blends homogeneity and slivers or rovings eveness.